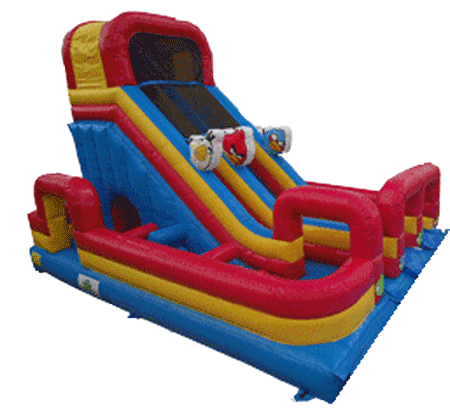 Channel your inner Angry Bird character with this obstacle course. 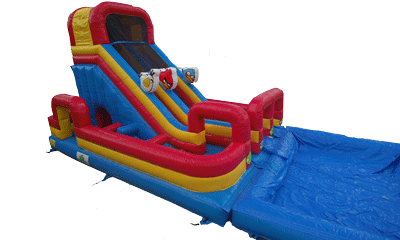 This obstacle course can be wet or dry. The weight limit for this jump is 500lbs. This rental's based price is for 6 hours. If additional rental time is needed we do offer overnight rental which is 25% extra.